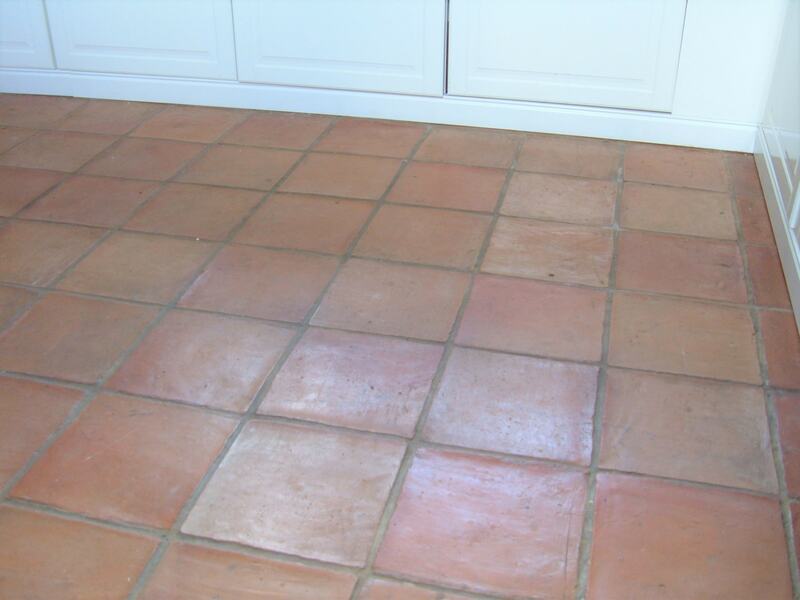 This entry was posted in Work History and tagged Clay Tiles, Cleaning, Floor, Hales, Hales Village, Norfolk, oil stains, Renovation, Soft Terracotta, Terracotta Tiled Floor, Tile Cleaning by abzdominise. Bookmark the permalink. Never use a strong cleaning product or a steam cleaner for the regular cleaning of sealed floors as this will reduce the life of the sealer. 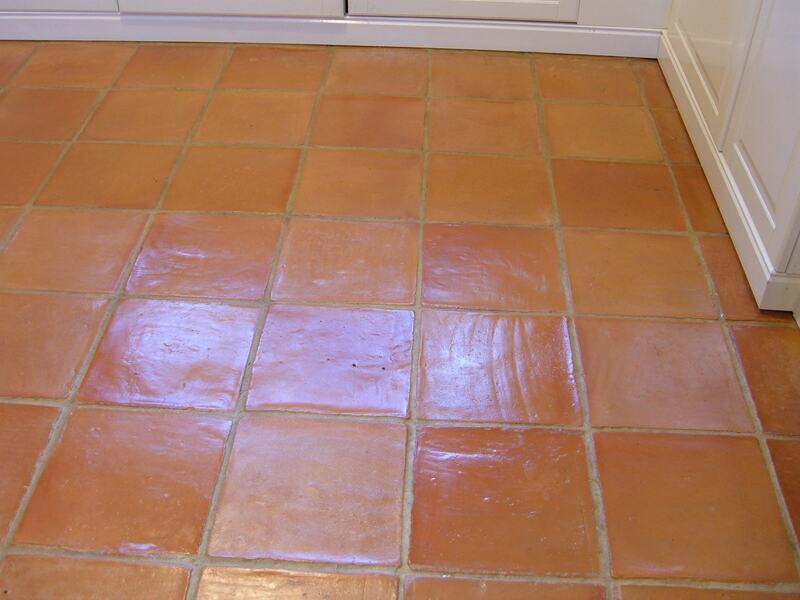 We recommend using a specialist cleaning product such as Tile Doctor Neutral Tile Cleaner for the regular cleaning of sealed tile and stone, if you do use another product always read the label first, most supermarket tile cleaners are only suitable for use on glazed Ceramic, non-sealed Porcelain or Vinyl tiles.